A series of films opened with the subject matter of people getting older and/or time passing. Never the most cheerful of subjects, but one of the most avoidable ones. 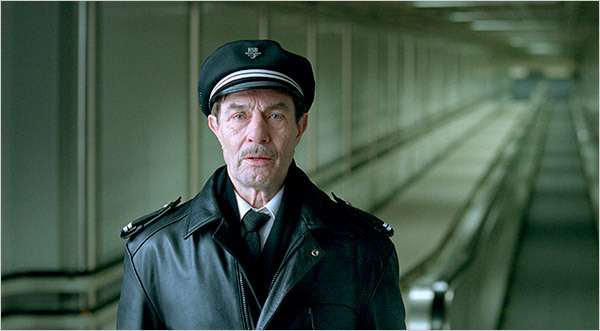 The first is O’Horton, a character study of a man who is forced to retire as a train conductor. He doesn’t really take it well, becoming lost in a haze of ennui and not knowing what to do with his life. 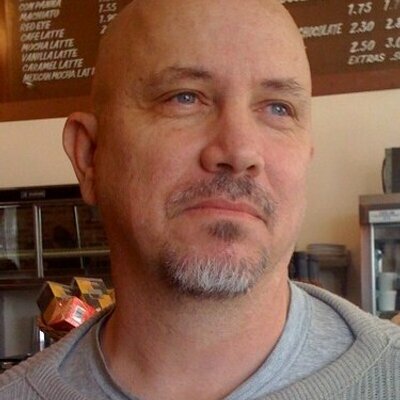 He’s the sort of central character that writing teachers and authors of screenwriting tomes will tell you it’s against the rules to create, the passive observer of life whose main goal is to survive whatever is thrown at him. O’Horton goes through a series of adventures he has little control over until he finally decides to take a leap of faith (both metaphorical and literal) and realizes that just because he’s retired that doesn’t mean life has to end. Sorry, screenwriting 101, O’Horton, written and directed by Bent Hamer, is a fascinating movie, a deeply moving meditation over what to do when one has to start over late in life. It’s quirky and slightly off kilter, a film made by someone with his own personal take on life. 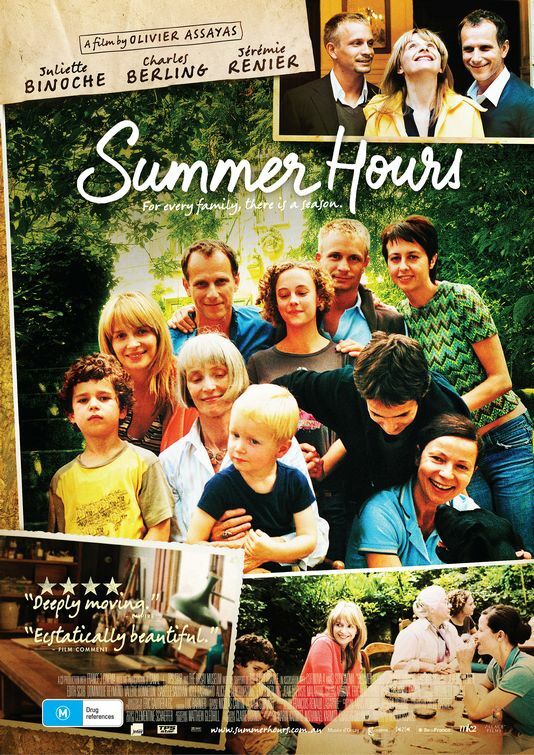 Summer Hours is about a family that has to decide what to do with an inheritance. Only one of the children wants to hold on to everything; the others have gone their own ways and have little use for the great house and what’s inside it that their mothers left them when she died. 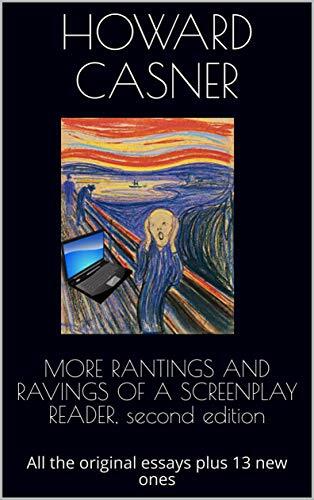 In many films, the set up would be an excuse for the author to have the various characters go at each other, yelling and screaming about their awful lives, with secrets and crisscrossing accusations tumbling out of their mouths like the contents of Fibber McGee’s closet. Writer and director Olivier Assayas takes a different turn. Everyone here acts very adult and very reasonable, demonstrating that even when everyone acts the way they should, life is still tragic and sad. I saw Summer Hours last year at a film festival and considered it one of the best films of 2008. The Boys: The Sherman Brothers’ Story is about the songwriting team of Robert B. and Richard M. Sherman who were the only songwriters on under contract at Disney and gave the such well known songs as the peripatetic It’s A Small, Small World. The movie is strongest when it is a character study of these two men who for some reason, reasons even they don’t understand, become estranged. The main cause was probably just a difference in temperament and background (one was a serious man who was one of the first Americans to enter a concentration camp—the Sherman’s are Jewish; the other a happy go lucky guy who never saw action). The movie is weakest when directors Gregory V. and Jeff Sherman try to make these men out to be songwriting geniuses. The Sherman’s were good, reaching their apotheosis in the movie Mary Poppins. But please, they were no Stephen Soundheim, Cole Porter, Bob Dylan or Jacques Brel. 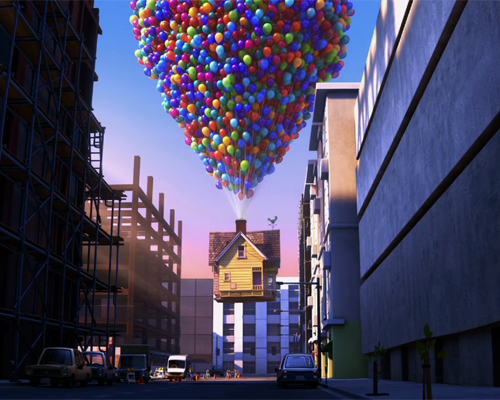 Up is a fun story with that old chestnut of a plot, an older person and a kid bonding (it dates at least as far back as Little Lord Fountleroy and Shirley Temple movies). It’s a beautifully told story and a beautiful to look at movie. Ed Asner gets to reprise his Lou Grant curmudgeon with a heart of gold role as the old geezer, though he finds his geezerized match in Christopher Plummer. The talking dogs are a riot. And it’s all in 3D.